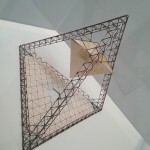 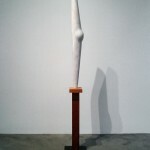 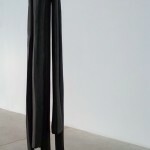 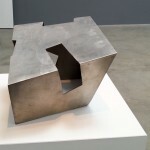 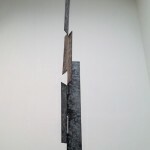 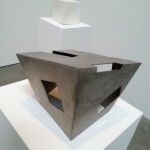 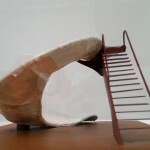 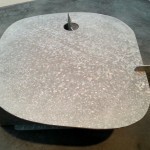 Recent show of incredibly prolific and versatile Isamu Nogushi at Pace Gallery in collaboration with The Isamu Noguchi Foundation and Garden Museum called Isamu Noguchi: Variations. 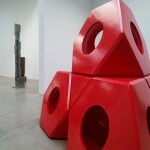 Exhibition spanned two galleries highlighting artist’s work across materials and disciplines. 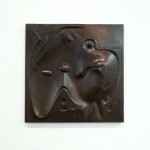 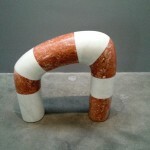 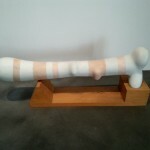 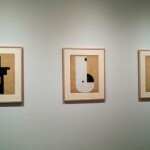 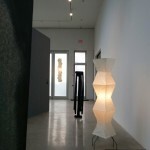 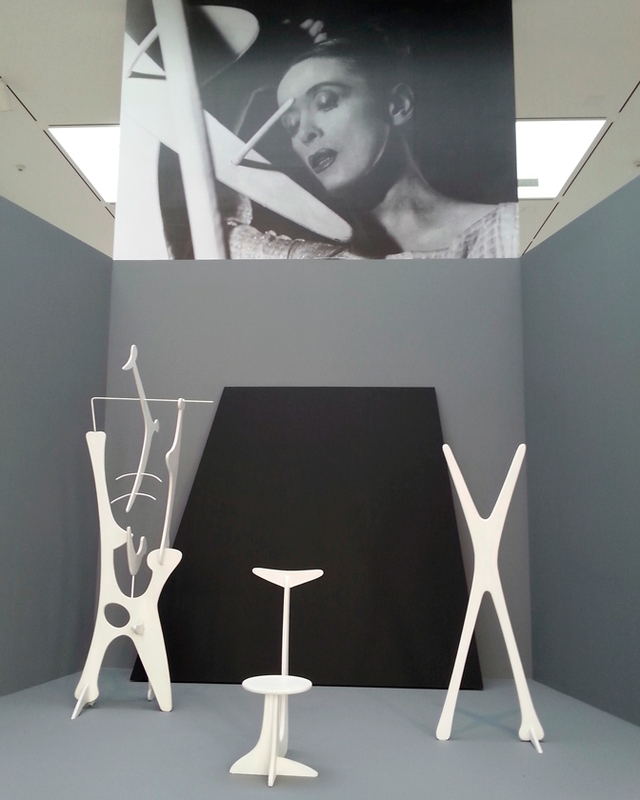 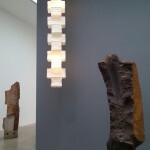 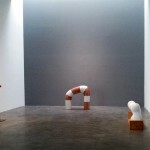 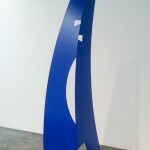 It was first Noguchi’s solo show in Manhattan since 2004. 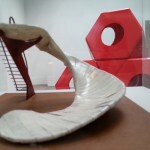 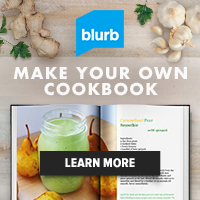 Perfect example of cross-disciplinary approach way before mixing art and design was trendy.